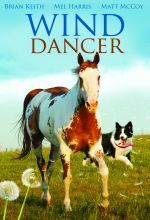 ﻿This popular 1950's Western series revolves around a recently widowed horse rancher named Jim Newton (Peter Graves) and his adopted son, Joey. 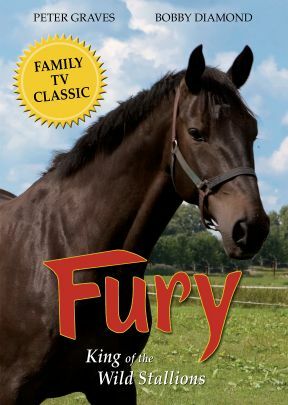 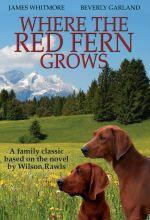 Joey, his faithful horse Fury, and his fun-loving pals find wild adventures and delightful mischief around every corner. 17 classic episodes in black and white.